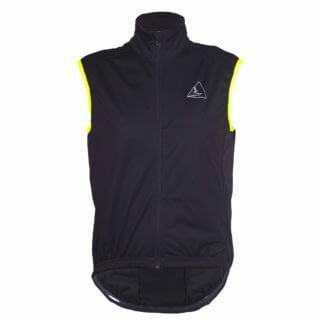 An Advanced Fabric Gilet, to protect your core while cycling in harsh conditions. Our Mistral gilet uses a 3 layer membrane to keep your body warm. Designed to shield your core in a variety of conditions and events. 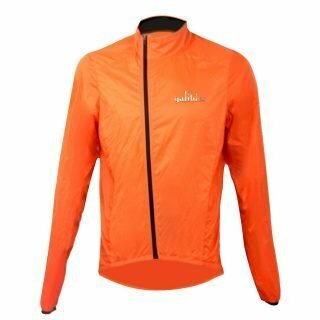 Changeable and usually wet conditions at a high tempo, this garment will shine and you will stay warm. Optimised for temperatures of 0-15 degrees Celsius:- but this gilet is so much more versatile with applications in all four seasons. 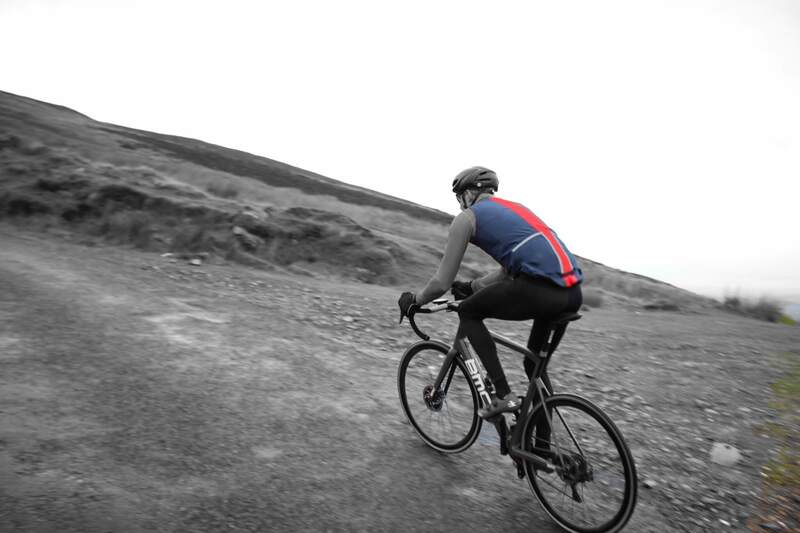 The Mistral combines attention to detail with the best weatherproof fabrics in the industry. This ergonomic cut provides a low rear to protect from any road spray from the rear wheel and a higher front to prevent bunching up of the material whilst in a riding position. A elastic gripper and active cut keep any weather out around the waistband. 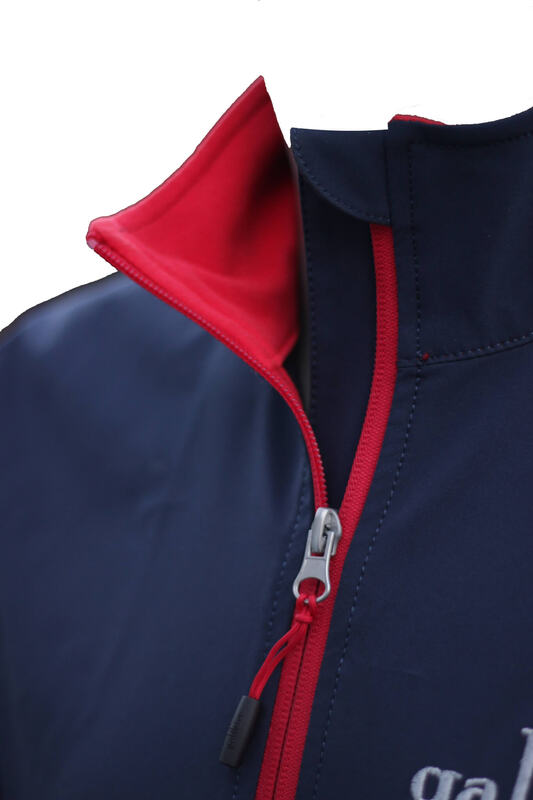 The full-length YKK waterproof zipper leads up to an extra high collar lined with micro fleece, which provides protection from the elements and a small dose of cosiness on those early rides where you might wish you were still in bed. 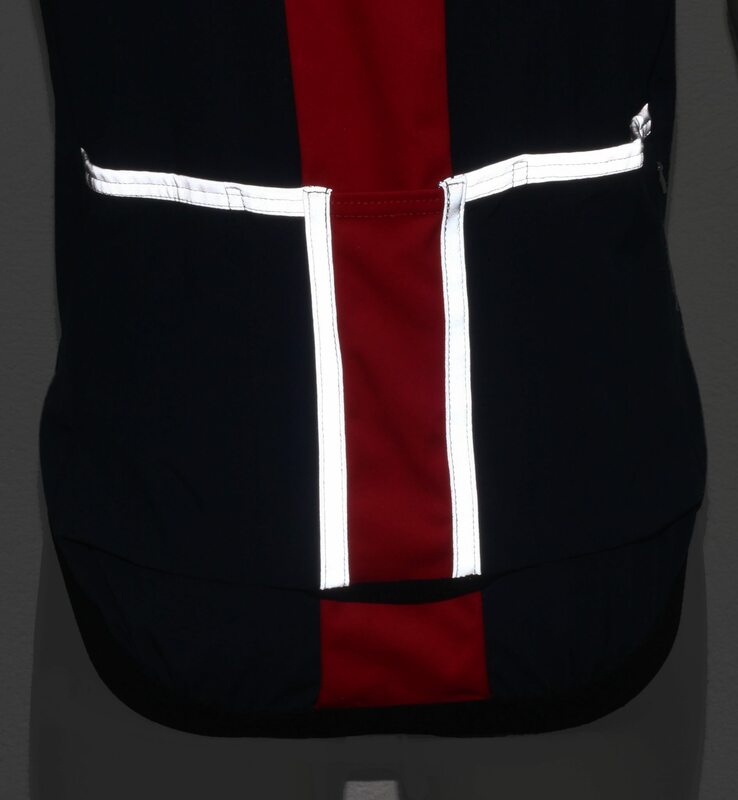 Three rear cargo pockets have a FULL mesh drain and massive 3M reflective trim. A fourth, zipped security pocket will keep all valuables safe. If you want a regular fit please SIZE UP. The garment is designed Race fit. It is a neat fitting garment, and only requires a thin jersey layer next to the skin. These are new generation fabrics, so we need to reconsider how we dress for conditions. This requires no extra layering in wind or rain. First cycle out today, So nice is this jersey, I took my good bike and left the training bike hanging. Glad I sized up from the Galibier winter jacket I have, as it is race fit and there doesn’t seem to be much stretch in the membrane fabric. Feels super to ride in. Protected and stylish. 10/10 galibier! Well done Galibier. Nothing close to this on the market for under £100 and I did check before buying. Wasn’t convinced before riding but it is superb. I would describe it as a short sleeved ‘jacket’ rather than a jersey and love the attention to detail. Btw- warmer than my gabba! My girlfriend asked me why I needed this. I have jerseys, I have jackets. I though for £60 it was worth a punt. This is my third day round the Dales in it. Temperatures ranging from 4 to 13, in the mildest December I can remember. I have, each time brought my rain cape in the large back pockets and never yet reached for it- in the showers. A really great product. I am 13 stone and Bought XL. Used with a good Rapha merino base layer wasn’t ever too warm but would advise 6 degrees to be the lower limit. PLEASE make matching arm warmers and happy Christmas. Ahh jeepers Galibier. You keep getting better, this is just magic. £60 for the quality of anything on the market at double the price. Tight fitting on the waist but suits great. Love the Mistral lite, Taking a star off as I needed to return it to get a larger size. If you have the Mistral Jacket, I would advise going up a size as it is race fit. That said, fantastic jersey. First time reviewer. I’m 6 foot 3 and 13 stone and bought the XL. The jersey sits neat on my 34 waist and I just love it. I did the 200k Dirty Reiver last weekend and it was just magic. Started at 3 degrees and unzipped when it was 14C on the everlasting gravel climbs. Chapeau Galibier. 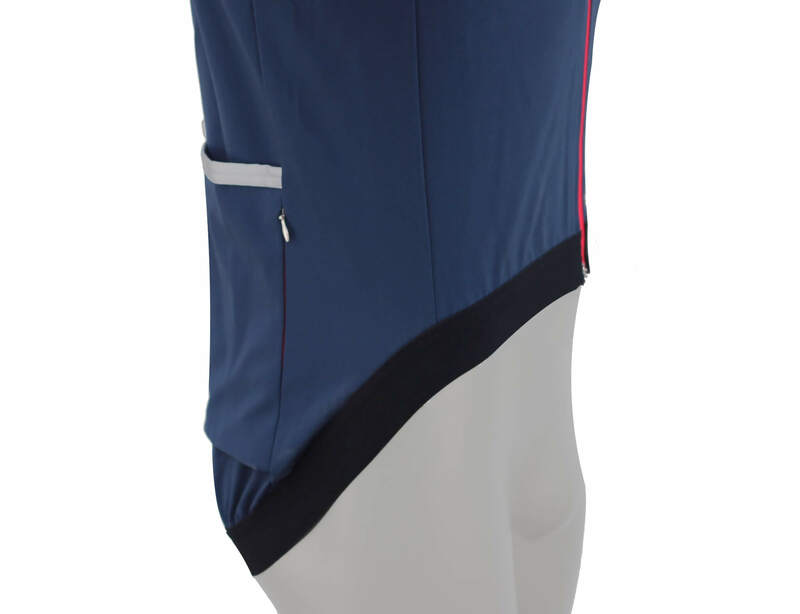 If like me you have the Mistral jacket, if buying the jersey SIZE UP, I am a good fit in the Large Mistral jacket but needed an XL in this jersey. Was a hassle to swap- but the Galibier crew were good so you are still getting 5 stars from me! Fantastic piece of kit for the price! Glad I sized up one after reading some of the other comments. I’m normally a medium in most gear, but a large in this is perfect, Love the free neck gaiter surprise in the parcel too! A customer for life. Having read the recommendations to size up, I chose an XXL as opposed to my more usual XL. I have awarded 4 stars because I wasn’t entirely happy – although I accept this was entirely down to me. Una vera e propria barriera contro vento e pioggia.Personalmente la uso solo dai 10 gradi in giu con solo intimo sotto.Sopra i 10 gradi è troppo protettiva e non permette la giusta traspirabilitá.La forma è perfetta nella posizione in sella ma l’elastico sulle braccia rimane troppo rigido. Incredibly useful bit of kit. Really effective wind and waterstopper in all but the very worst. 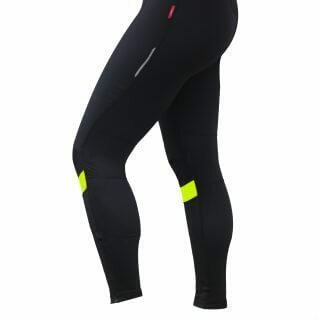 Have worn this w arm warmers over merino short sleeve base layer through November and it’s kept me well protected against everything the NE has had to through at me. I got this originally by mistake, but now I wouldn’t be without it in my armoury. Great job Galibier! 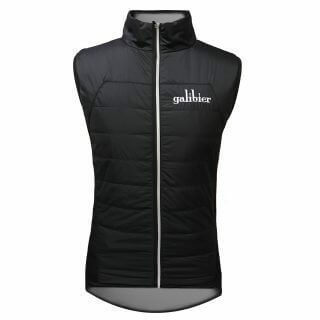 I bought this on the strength of the reviews and was a little concerned about how snug a Galibier race fit would be (I own a couple of standard fit Medium tops which fit really well and I am, chest wise, closer to the higher end listed). The answer – very snug – a fraction tighter than my Medium Gabba2. In fact, I was in two minds if to keep this top or exchange for large as when zipped up it is really tight across the chest although it didn’t look too small. This morning the weather in the UK was showing 4 degree’s with a ‘feels like’ 2 degrees C outlook. I decided to tag the tag off and go for it. 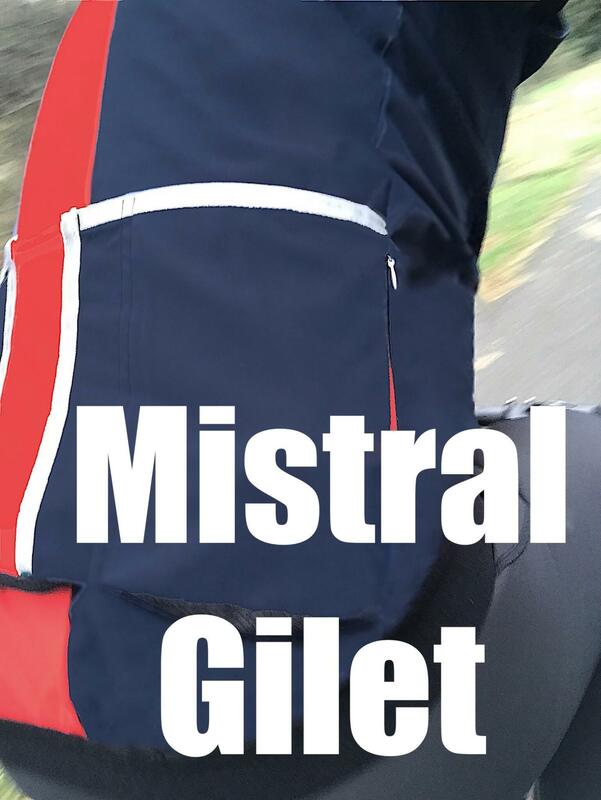 I wore my warmest baselayer with Ardennes arm warmers and just the Mistral Lite (i thought about a Gillet but went without). The weather turned out to be colder 0.9 °C and yet I was not cold! Except after a stop when one of my fellow riders had a puncture. This is an exceptional piece of technical equipment – and when riding I didn’t feel it too tight at all. Another great bit of kit. Worn twice now. Once in the rain at midnight, 6 oC and an overcast 15oC 25 miler. Superbly comfortable both times. Set No Rain or similar arm warmers are perfect with this top.